With so many sales occurring nowadays, consumers are changing their shopping habits, and brands must react. The Takeaway: With new sales popping up almost every day on ecommerce sites, consumers have learned to browse each and every online retailer before they buy. That means brands must not only have their products on all sites, but also need to ensure product content consistency across those channels. We've got three tips for how brands can tackle frequent sales. Walmart wasn't just going to step aside and let Amazon get all of the press in the weeks leading up to Amazon Prime Day. On June 29 in a Walmart blog post, Fernando Madeira, president and CEO of the U.S. Walmart.com, explained that from that day onward shoppers can sign up for a 30-day free trial of ShippingPass. It's essentially Amazon Prime for Walmart, since it gives consumers unlimited two-day shipping on products touting the ShippingPass logo. And once those 30 days expire, customers can buy ShippingPass for $49 - that's half of what Prime costs. On the back of that announcement, Madeira also noted that "Walmart is known for everyday low prices," and when the retailer holds sales, they last for at least 90 days. So, for the month of July and moving forward, shopping will find "some amazing items at great prices," Madeira said. July is going to be a sale-filled month between Amazon Prime Day (which takes place on July 12) and Walmart's new program. That doesn't even account for other ecommerce retailers that will most likely offer plenty of discounts in hopes of competing with those two retail giants. In-store or online, sales make consumers conscience about where they buy. 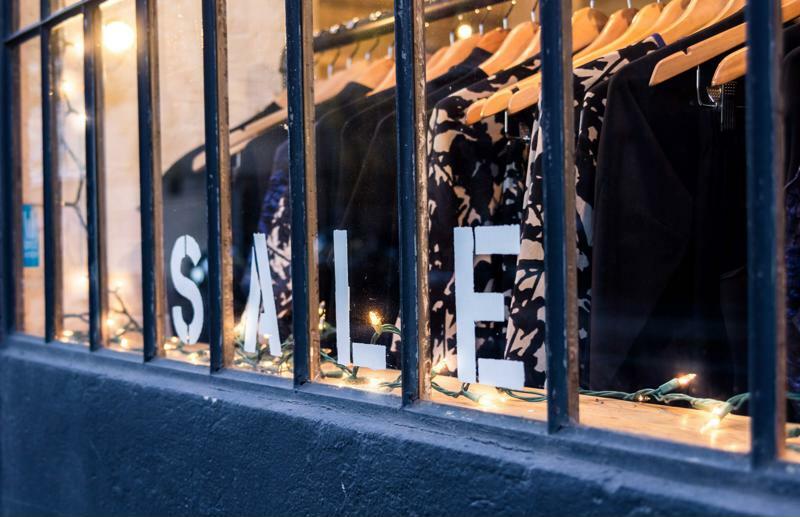 As a result of these sales extravaganzas, consumers are going to start getting more savvy. They will take their time to browse different online retailer sites until they find the exact product they want at the lowest price possible with the cheapest method of shipping. In the next month, this will be particularly true. 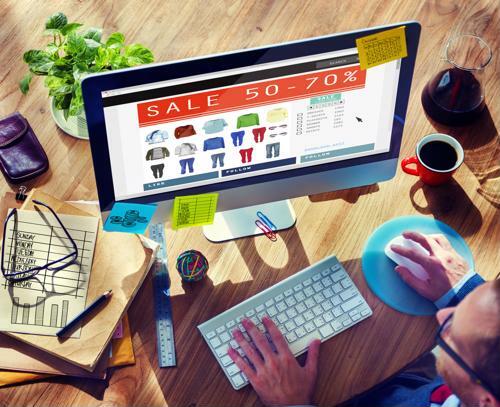 A survey conducted by BloomReach found that 44 percent of product searches start on Amazon. So, after shoppers hit up Amazon for some Prime Day sales, they're most likely going to pop around to other online retail sites looking for those same items at lower prices. The same goes for consumers who head straight to Walmart.com, Google search and other websites. 1. Optimize your product content on Amazon. Bring those product pages into the A+ range and keep updating them seasonally with a product information management platform. Also, pay attention to reviews, and start borrowing customers' language from those reviews to put into product content. These two blog posts explain more: prepping for Prime Day and harnessing the power of customer reviews. "Ensure your product content is consistent and accurate across channels." 2. Get your products on all the major ecommerce sites. Play with all the retailers. If your items are easily discoverable - but more importantly, available - then you'll have a better chance of converting, regardless of the site shoppers choose to buy on. 3. IMPORTANT: Ensure your product content is consistent and accurate on every retail site where your products are sold. You don't want shoppers to see two different things about your items. They could get cold feet since they won't know what to expect. This is another place where a product information management solution can help. That way, you can efficiently syndicate your product content, knowing that each ecommerce site says the same stuff about your products. Wall Street Journal columnist Christina Binkley explained how Land's End gets shoppers to convert in a retail world of near-constant sales: The brand "shifts the conversation to the story of the product." In other words, make your product content engaging, so that consumers feel as though they must buy your products.